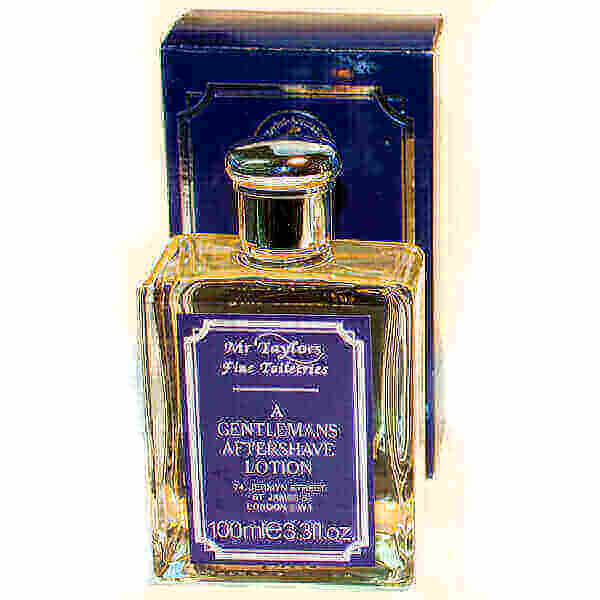 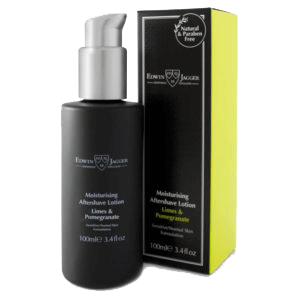 Mr Taylor Aftershave Lotion Aftershave Lotion 100ml. 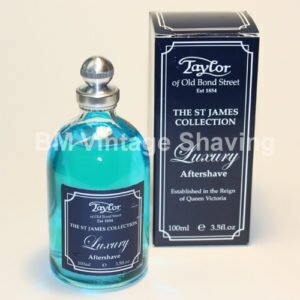 To generation in the Taylor tradition, are all true gentlemen`s aftershaves discreetly fragrances to complete the shave. 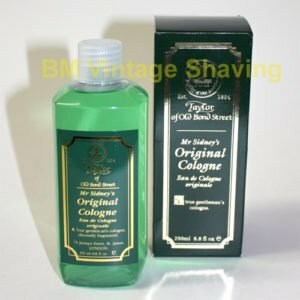 Available in different fragrances, please choose your choice from the drop down menu.